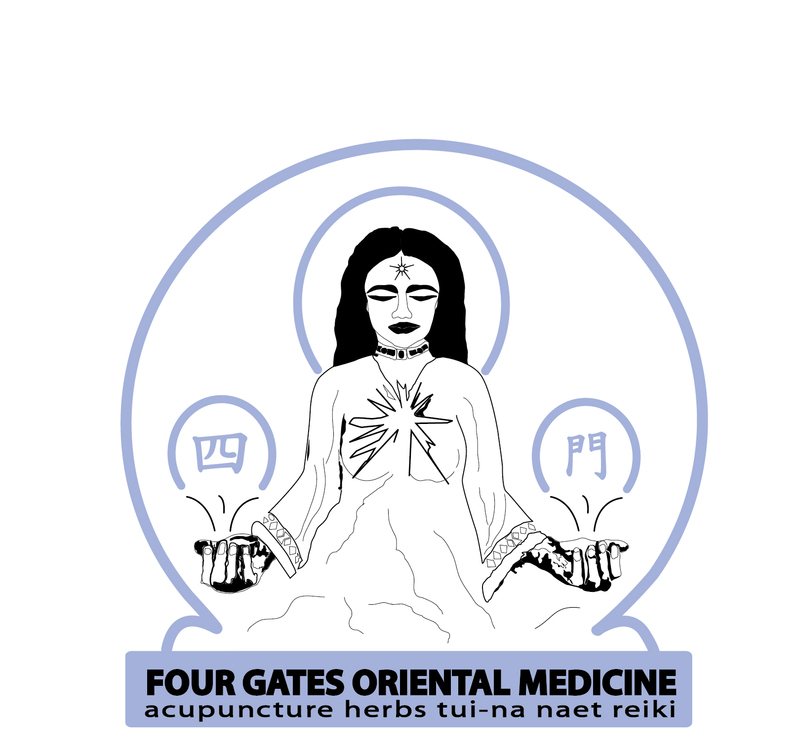 The Classical Chinese explanation is that energy (Qi) flows in channels (meridians) throughout the body and over its surfaces. These channels are rivers of energy which are referred to as meridians. The Chinese have identified 71 meridians in the human body, which is a basic energy map for all people. The meridians are often compared to a series of interconnected highways. Each of the major organs in the body is associated with its own meridian. Through the network of meridians the internal organs are connected to certain areas and parts of the body including the muscles, bones, joints, and also other organs. The Chinese believe that health is a manifestation of balance, both within the body itself and between the body and the external environment. When the body is internally balanced and in harmony with the external environment, Qi flows smoothly through the meridians to nourish the organs and tissues. If an obstruction occurs in one of the meridians, the Qi is disrupted and cannot flow properly. When the Qi cannot flow smoothly or is forced to flow in the opposite direction, the body’s innate balance is disrupted and illness results. Acupuncture points are the specific points on the meridians where the Qi is both concentrated and accessible. Acupuncture engages the Qi by inserting needles at these specific points, the goal being to restore the proper flow of Qi. As the body regains its natural balance, well-being returns.